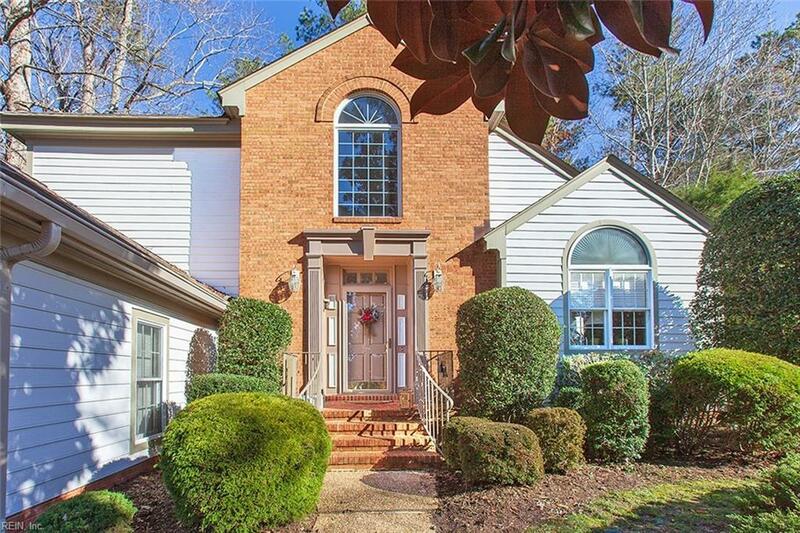 5 Hague Cls, Williamsburg, VA 23185 (#10231650) :: Abbitt Realty Co. Location, location! 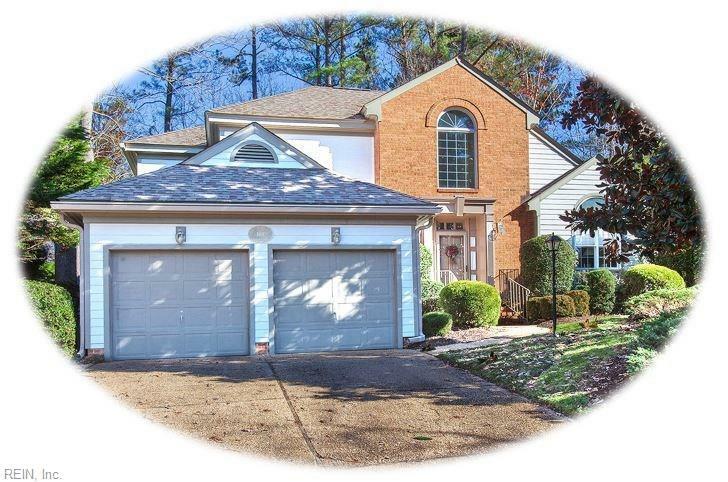 Located in the city of Williamsburg, this custom built home is walking distance to Colonial Williamsburg! 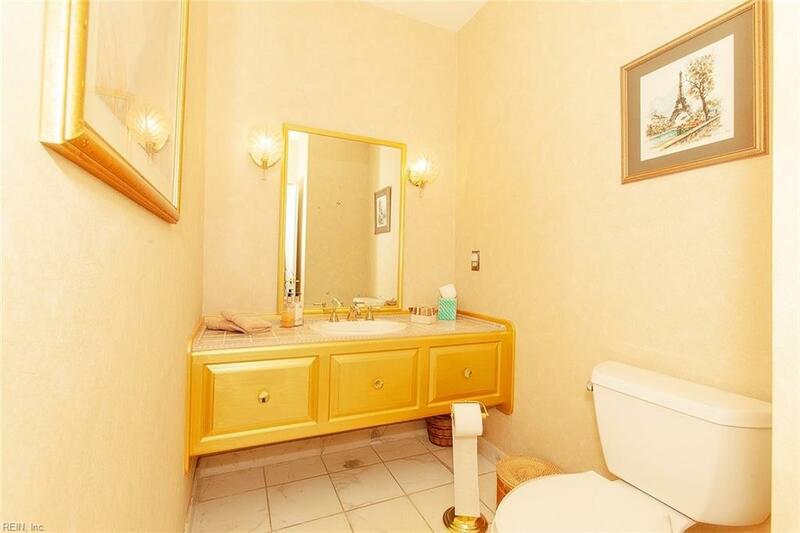 Enjoy the privacy of living on a cul-de-sac and overlooking the woods. 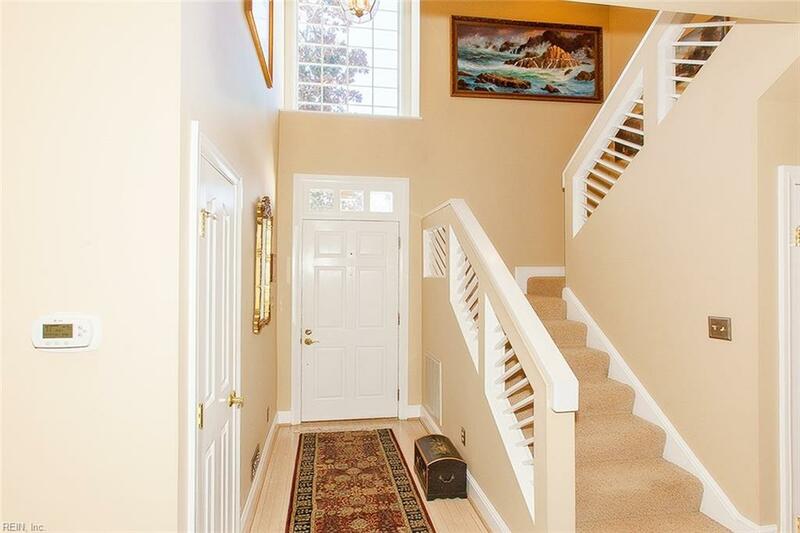 Impressive entrance with a two story foyer and vaulted great room. The kitchen offers an eat-in nook that opens to a screened porch. First floor living with a master on the main level and two bedrooms up. Neighborhood amenities include a pool and tennis courts. The clubhouse offers guest rooms available for visitors to rent, great for that holiday company! Seller has completed numerous upgrades to include hardiplank, encapsulated crawl space, roof approx. 6 years ago and dual HVAC approx. 4 years ago.